 Dr. Fernando Kirchner, an Emeritus Fellow, passed away on January 4, 2017 in Tucson, Arizona where he resided following his retirement from academic practice in the Department of Otolaryngology at the University of Kansas. Dr. Kirchner was inducted as an Active Fellow after being proposed by Drs. Joseph Ogura and Emanuel Skolnik in 1975. He was active in the Association and was elevated to Emeritus status in 1991. He was pleased to stay in touch with the ALA although he was not always able to attend the annual meetings.